Salim Rocks @ Folio UNDER CONSTRUCTION! 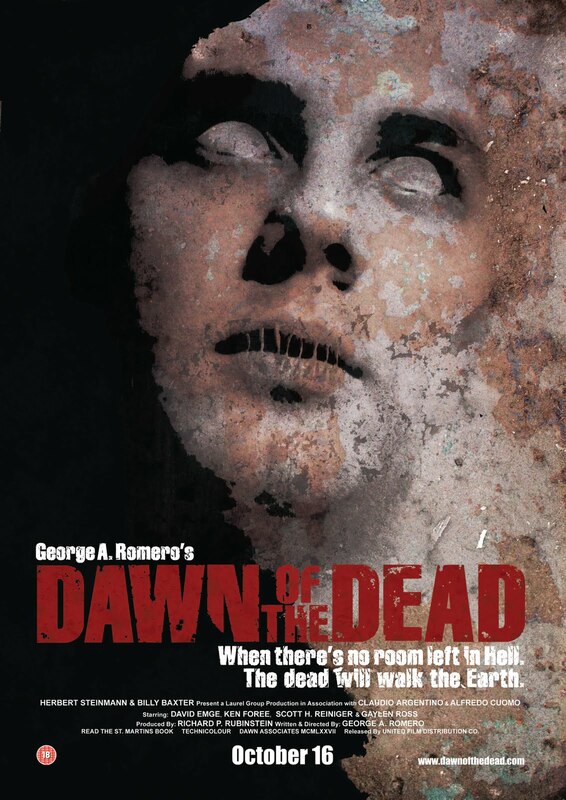 "Dawn of the Dead" Poster designed by yours truly. This is one of the four posters that I will be posting. For this poster I have used image manipulation and turned my friend into a zombie. The inspiration for the image came from decaying textures and zombies! The poster uses a mixture of display and true type and I think it fits the norm of what a movie poster should be. Thanks and keep checking out my blog for the future posters and much more work.